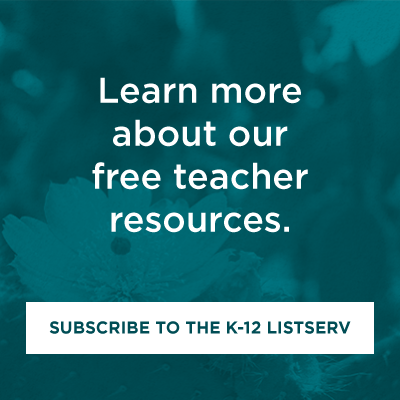 These resources encourage K-12 educators to think deeply about the US-Mexico border - its history, how it developed, what it represents, and the ramifications it has had on the Mexican experience and on Mexico itself. The materials were developed in conjunction with a series of four professional development workshops held in Spring 2012. 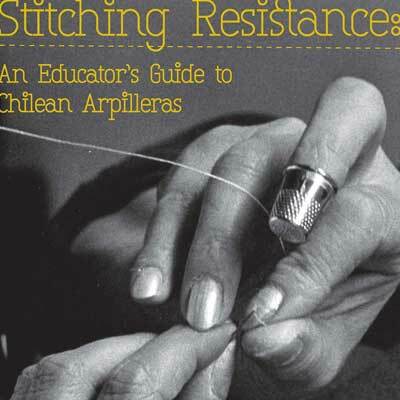 In addition to the materials we have compiled below, we also highly recommend that educators consider using "The Line Between Us" publication by Rethinking Schools,a teacher resource book which "explores the history of the US-Mexican relations and the roots of Mexican immigration, all in the context of the global economy." Note that, unlike our other educator's guides, the first resource in this list is a wholly digital compilation. Film Guide to "Which Way Home"